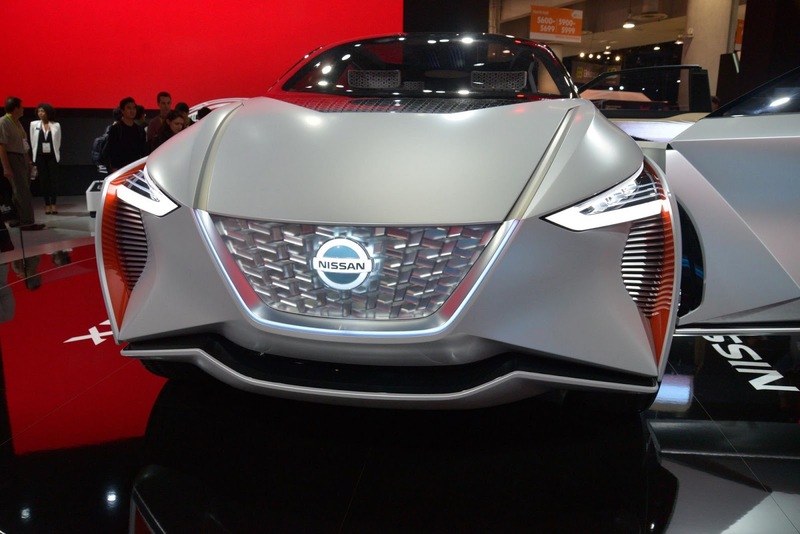 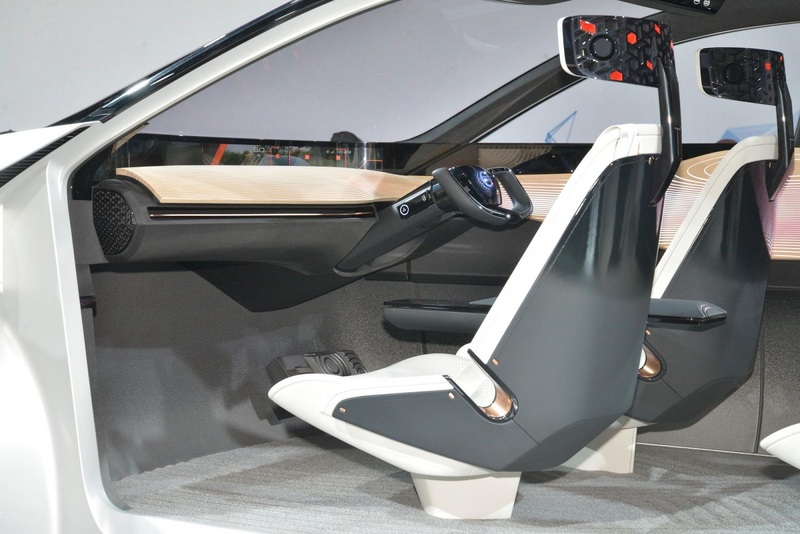 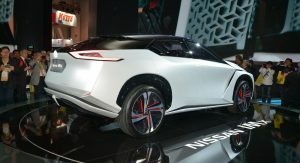 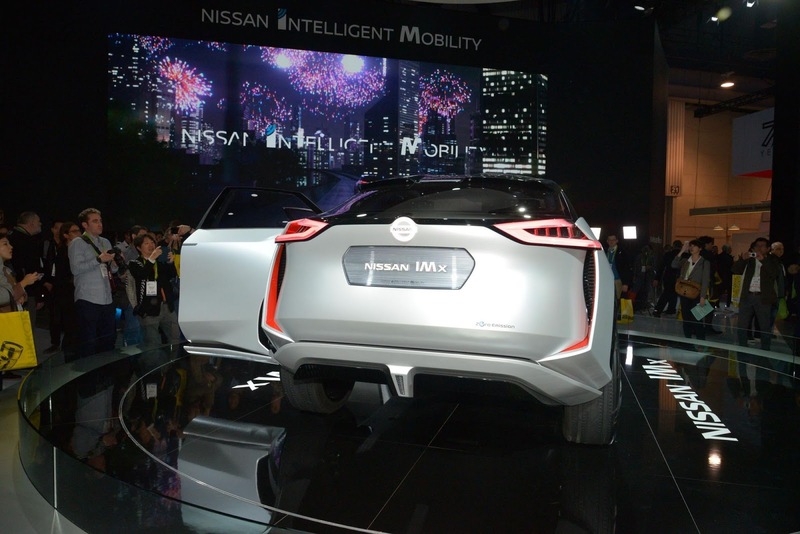 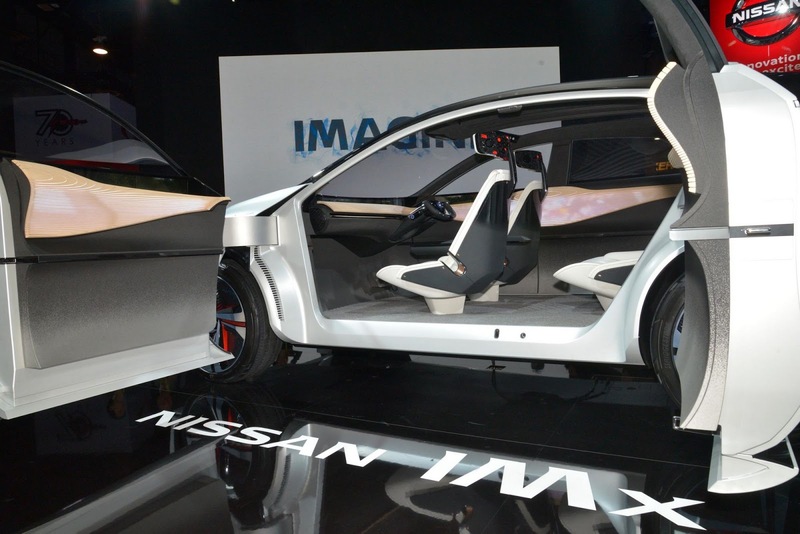 The Nissan IMx Concept has made its U.S. debut at this year’s CES convention, and has taken center stage at the automaker’s booth. 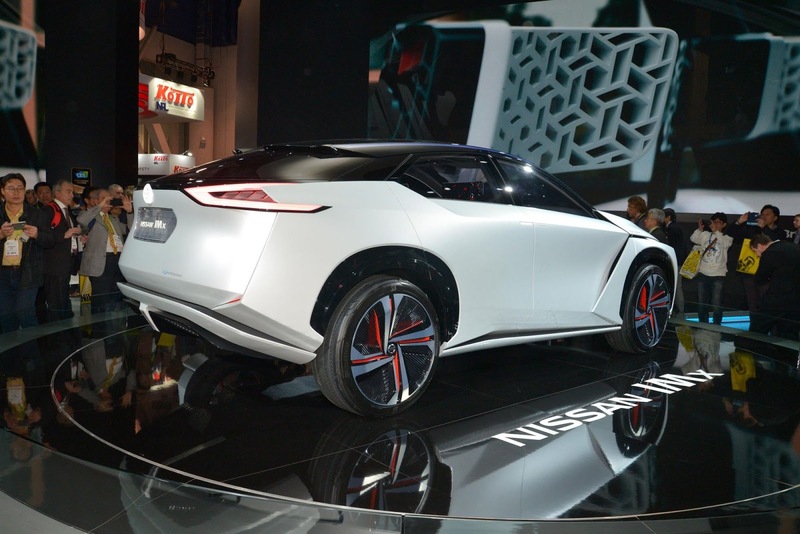 Like the concept that was first unveiled at the 2017 Tokyo Motor Show, the IMx on display in Las Vegas is painted in a shade of matte white that’s contrasted by a selection of bright red accents. 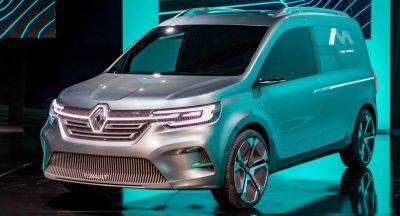 Throw in a set of huge wheels with silver and black spokes and you have a head-turning concept that we hope won’t get too watered down in the production version. 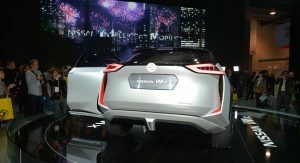 The Japanese company recently confirmed that its new EV will not share its underpinnings with the Leaf, but use a bespoke platform instead. 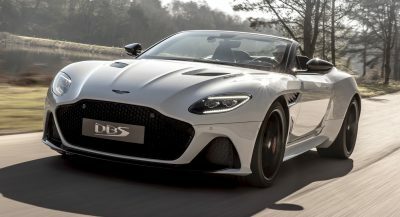 Power for the IMx comes from two electric motors delivering a combined 430 hp and 516 lb-ft of torque, while a large battery pack results in it having a range in excess of 373 miles (600 km). 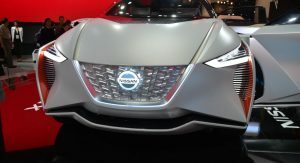 Front looks like the Demogorgon. 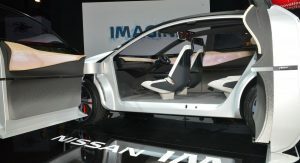 Looks like a cluster***k of what we think future cars might look like.